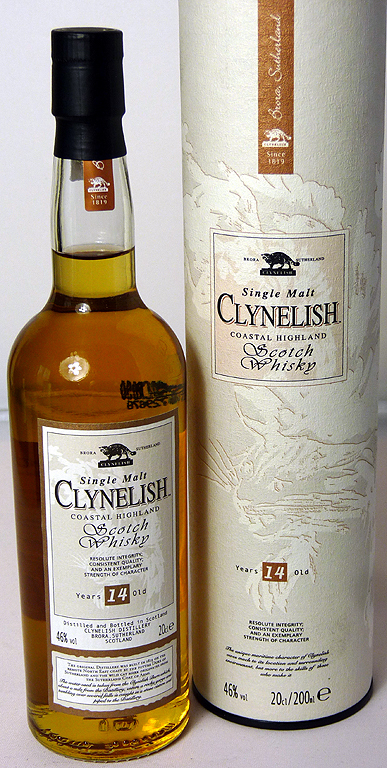 This Clynelish forms part of the 24 x 20cl bottles that make up the Carn Mor Vintage Collection. Distilled in 2003 and bottled in 2009, it’s from a limited edition of 1481, Cask No: 2223. Non-chill filtered and no added colour.